It's taken me until the age of 25 to realise I need to be better at skincare. Since then I have been devouring Caroline Hirons' blog and trying to work out what I need to do. Then I was contacted by the PR agency behind BRYT skincare. BRYT stands for Bright Young Things and is aimed at teenagers and young adults to help them care for their skincare needs. Perfect for me! The range contains botanical, anti-oxidant, natural ingredients and encourages young people to start looking after their skin for a gorgeous future. As someone who suffered very badly from acne as a teenager for which I was on Roaccutaine, and as an adult who gets the occasional hormonal spot, this range really interested me. 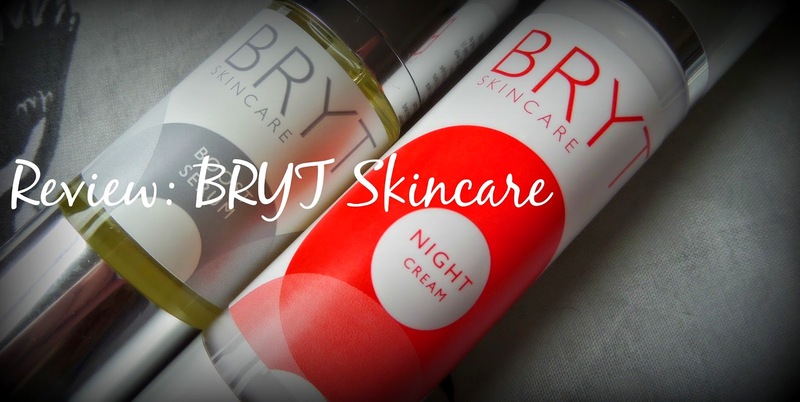 BRYT night is a nourishing night cream and is good for all skin types. It contains anti-oxidants, and marula oil which claims to heal skin. It also has vitamin E for healing and reducing acne and reduces irritation. As someone with very sensitive skin, this sounds like the cream for me! This cream has a very gentle herbal smell. It has a pump lid which allows a small amount out meaning I need about 4 pumps to cover my face. After cleansing and using a facial oil, you pat this onto your face and neck with the tips of your fingers. The cream soaks in well and doesn't leave skin looking oily or gross and has a nice consistency which is quickly absorbed. I find in the morning I don't wake up looking like an oil slick so it clearly all gets sucked in by my greedy skin and I wake up with calm, pale skin without redness. Having never used a night cream before, I was a little skeptical, but I have found that the next day my makeup applies better and my skin is in smoother, less red condition. BRYT Boost serum is formulated for tired and dehydrated skin. BRYT say it gives the skin a long needed "drink" and awakens dull looking complexions. IT contains Baobab oil for intensive moisturing and vitamins A, D and E as well as hyaluronic acid to help skin retain moisture. 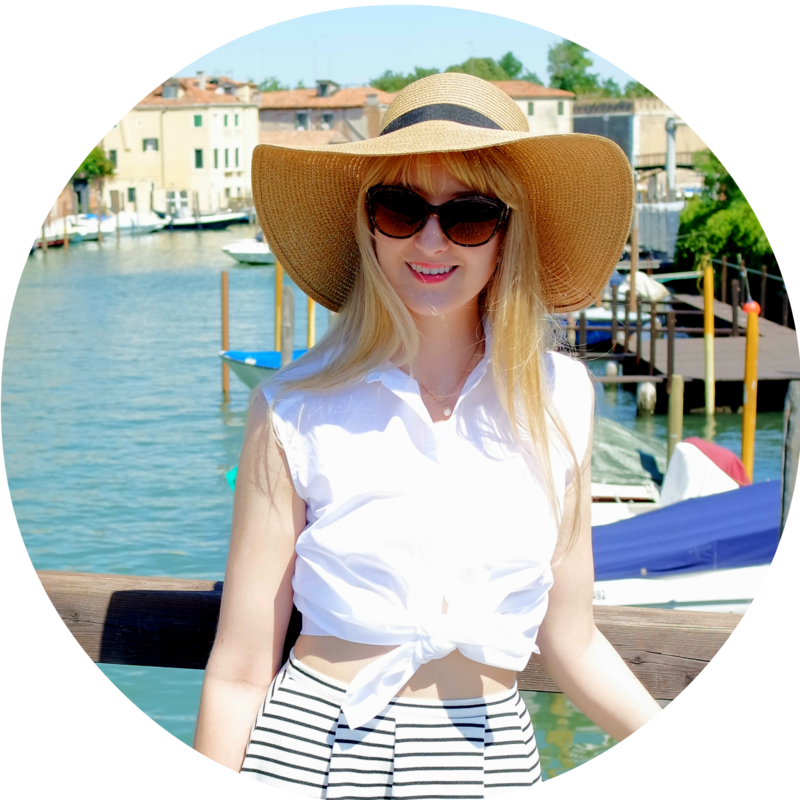 I was initially quite scared of a facial serum - as someone who formally suffered badly from acne I was scared I would burst out into spots so I waited almost a month to post this... it was great! Even after reading Caroline Hirons' blog which promised me that greasy skin needs serum (and I still didn't believe her, sorry! ), this has changed my opinion. After cleansing in the evening, you apply this all over with the tips of your fingers and let it soak in before using night cream. 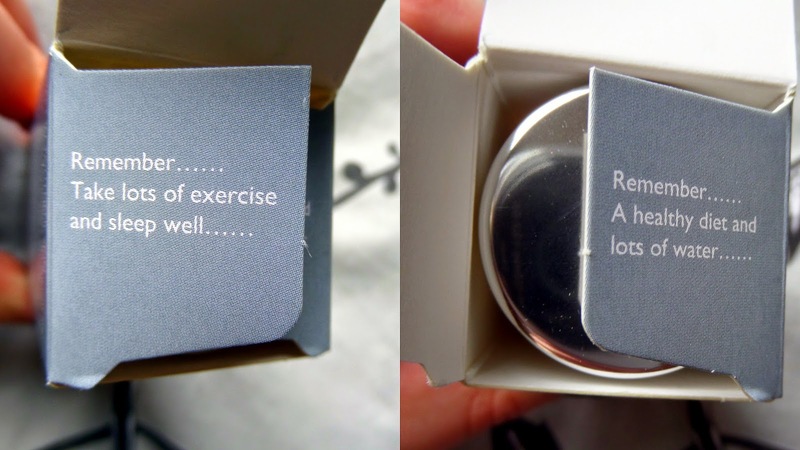 You can also apply it on makeup free days for an extra boost. I use only one pump to cover my whole face and my skin slurps it up straight away without looking gross and greasy (although 2 pumps worth is pretty shiny).